Don't forget to check out the sale items! FREE Stella & Dot jewelry ? 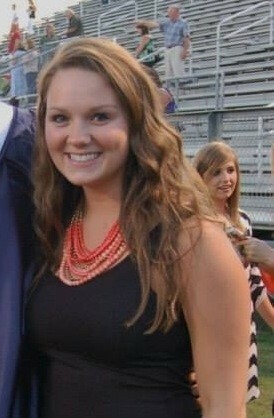 Just become a stylist with Stella & Dot in June and you will have an endless amount of Stella & Dot glam waiting for you. Do not worry, this is not your average home business. You can do this just for fun, as a part time job or make this your lifestyle, it's up to you! If you are interested and want to learn more contact me about how just one trunk shown can earn you $250 cash in addition to $850 in FREE Stella & Dot glam! 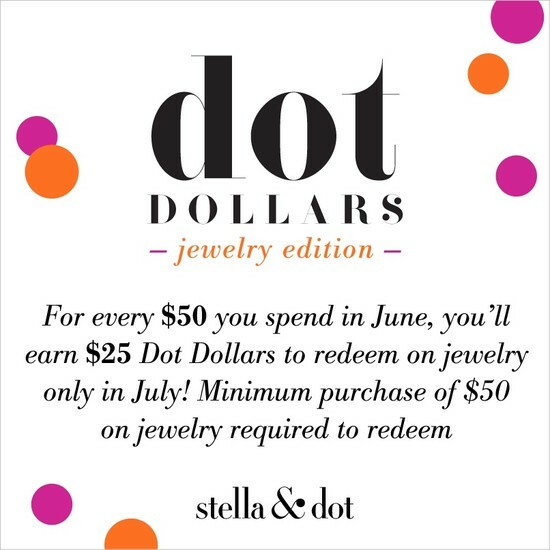 Saving money and getting jewelry...For every $50 you spend in June you will get a $25 credit for July on any purchase over $50. Unlimited earning! As you can see this is the best month to have a trunk show already but just wait... to make it even better for you ladies wanting to earn free jewelry and hang out with your friends. We have a special off for you. Simply have a trunk show during June and you will receive an extra $50 in jewelry credits.